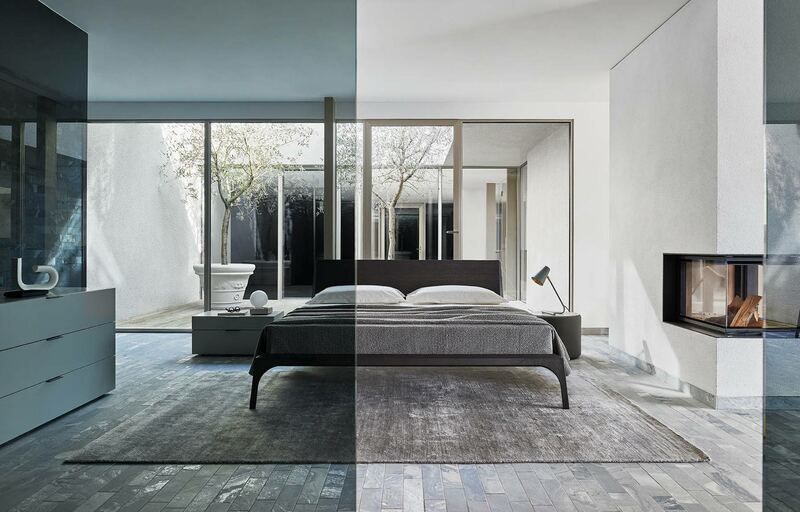 Zero designer round bed combines volume and structurally defined forms into a harmonious visual effect that stands to amplify its relentless totality in the most aesthetically successful manner. 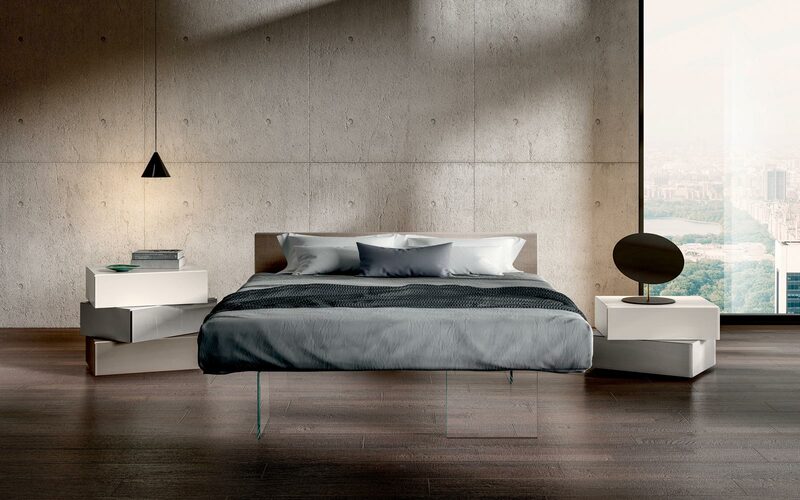 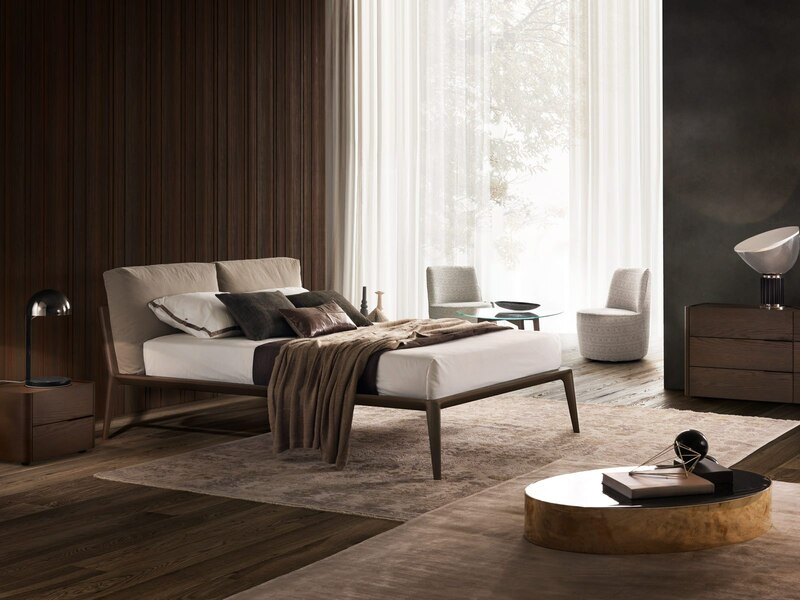 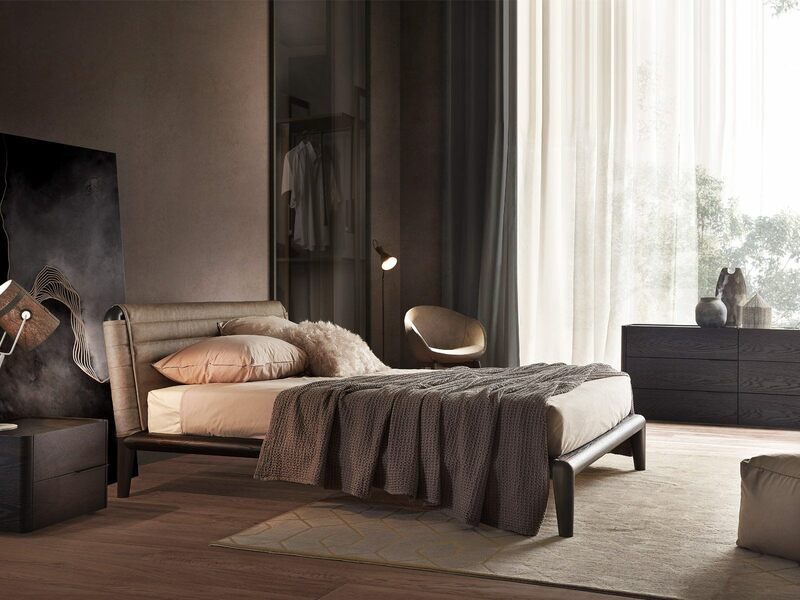 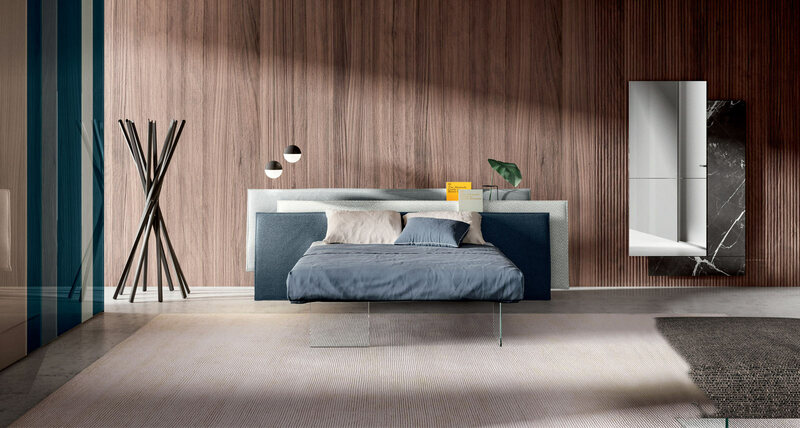 Manufactured in Italy, Zero round bed stands apart by combining the two pure shapes: the circle and the square. 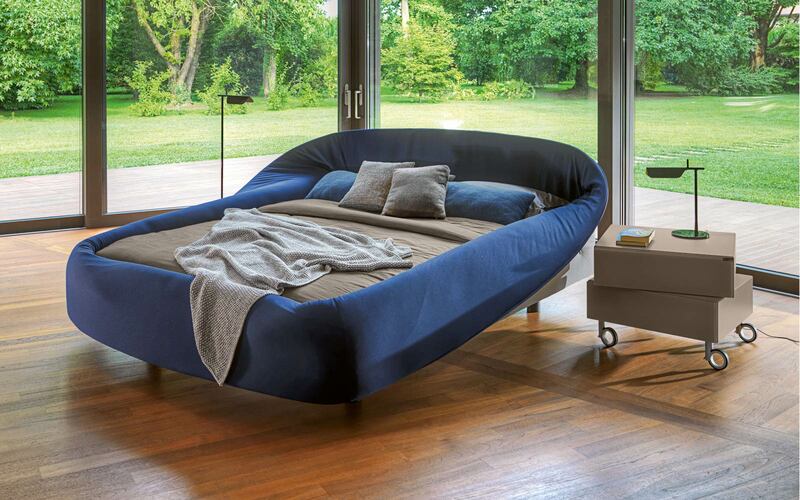 Using standard size mattress instead of a round one thus making it not only a stunning bedroom solution but a practical one as well. 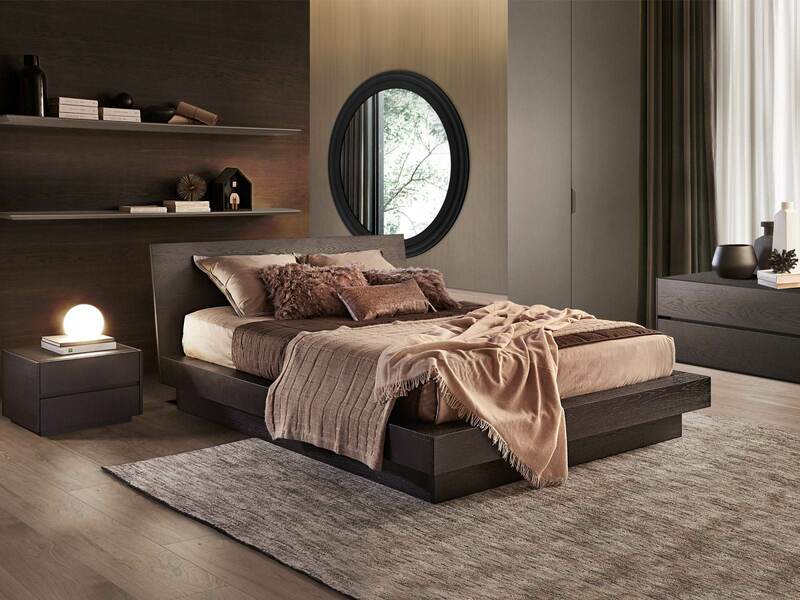 Available in a base version with or without storage box, the round bed is available in 3 sizes - small, medium and large that can be also combined with two types of upholstered headboard. 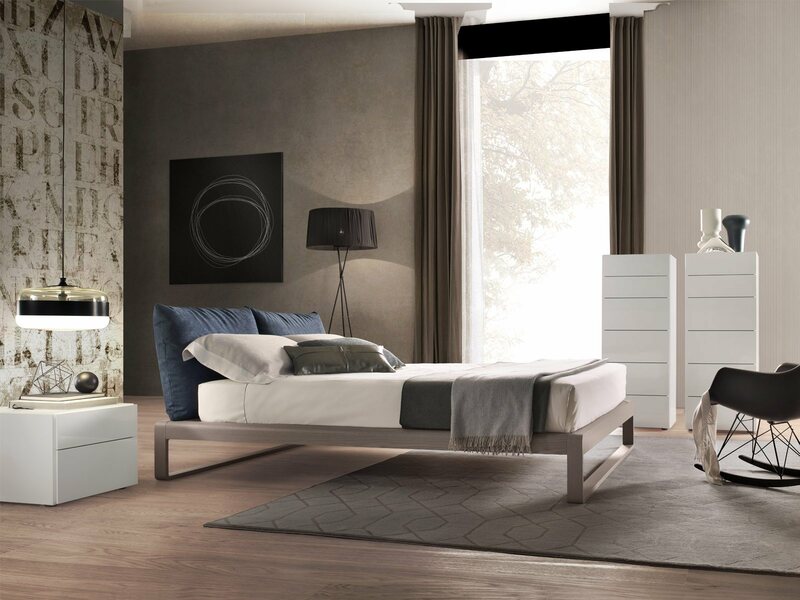 Structure available also fully upholstered in leather or eco-leather in many different colours. 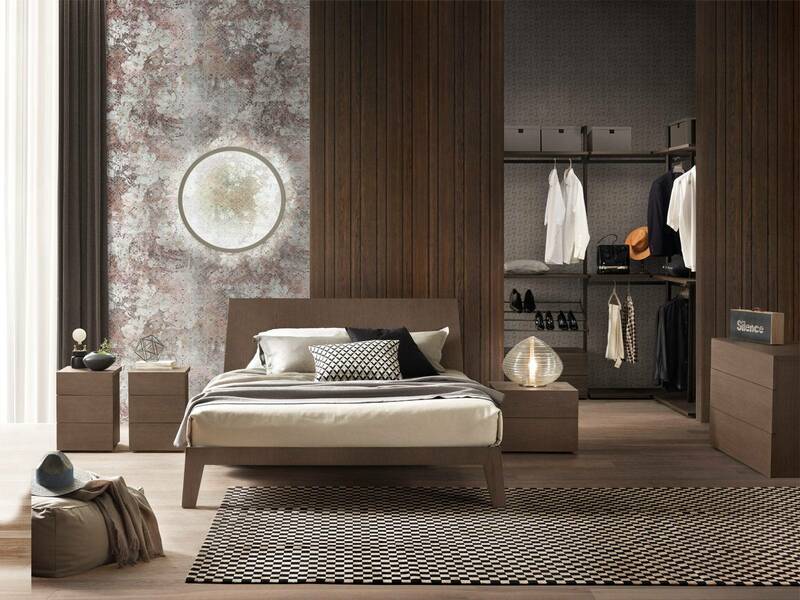 Customers can provide their own leather, subject to suitability test.